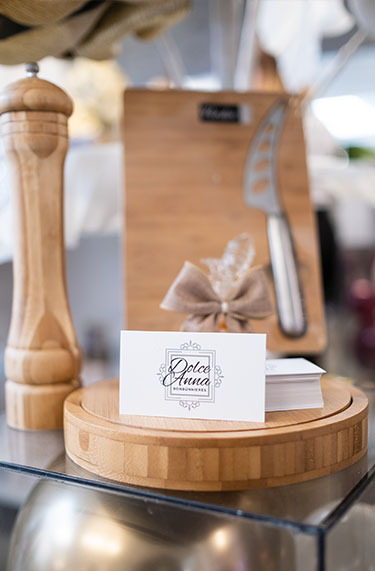 Dolce Anna started from a part time passion in Annamaria’s living room back in 2013 creating gift baskets for many occasions mainly for friends & family. Rapidly realizing that everyone was wonderfully pleased with their baskets, the word started spreading that there was a new “kid” in town. And so, Dolce Anna was born. 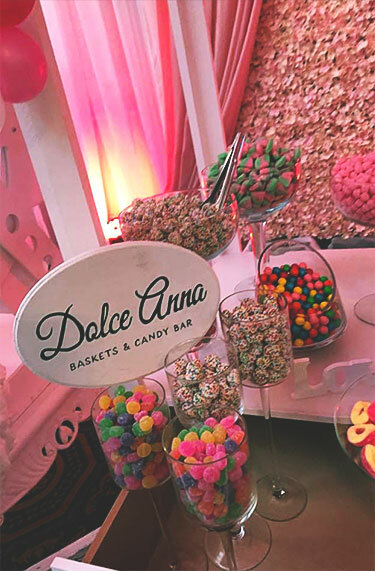 Quickly, a part time passion was transformed into a business: candy bars, popcorn bars, candy treats for events, bonbonnières for wedding, labeled Nutella jars, original and high end gift baskets, along with the best candy wonderland bar you can see became Dolce Anna’s speciality. Our baskets are full from top to bottom, decorated, color themed,well thought of and organized. We take the time to listen to our client’s needs and create the best gift. 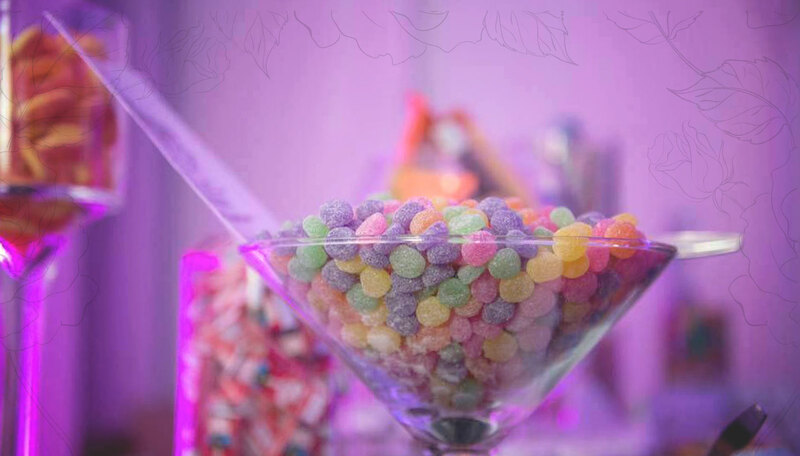 We also respect the client’s budget and try to accommodate it as much as possible. We basically put ourselves in everyone of our customer’s shoes and take the time to deliver a tailored and perfect experience that will give the receiving end that WOW effect. With Dolce Anna, sky is the limit.